Accurate data is essential in a successful business. 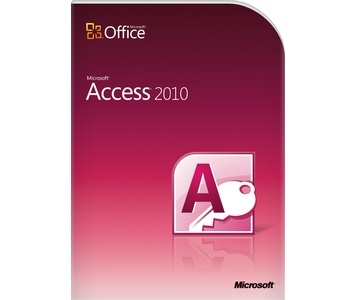 Our Microsoft Access 2010 eLearning course shows how to manage, create, and analyze effective databases. It starts with Access fundamentals and moves on to topics like filters, queries, forms, and reports. Are your projects always behind schedule? Consider using a project planning program to help you keep things on track. 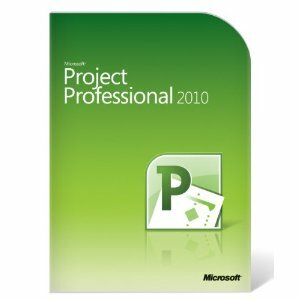 Our Microsoft Project 2010 eLearning course lets people of any technical level learn exactly what they need to know at their own pace. The course begins with setting up project resources and tasks, and then moves on to updating and tracking project progress. – either in the classroom or by webinar. or as an add-on to an instructor-led course for a quarter of the price. Which is Better: Instructor-Led Training or eLearning?